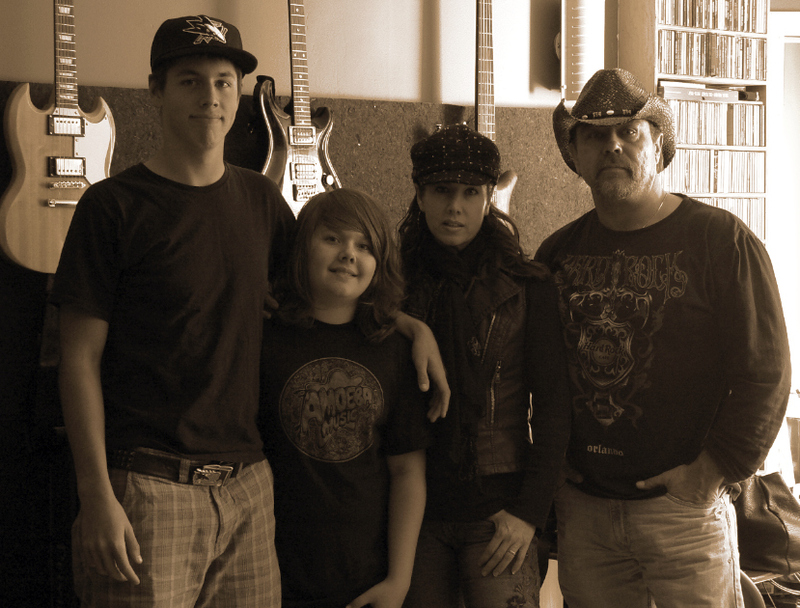 Awesome family band Brad, congrats! Love the in home studio. Need to see the band in action. Where are the rest of the tunes?